If you have been injured as a result of a dog bite or animal attack, you should seek medical attention immediately. If you are not treated, a dog/animal bite can cause serious injury or fatality. 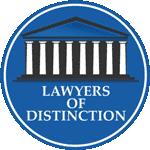 Once you have been medically treated, you should also consider consulting with a lawyer skilled in animal bite cases. 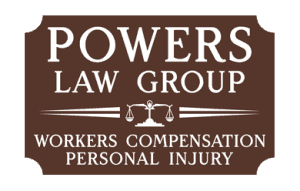 Attorney Jeffrey N. Powers in Macon GA will be able to tell you whether you have a legal claim, and what damages you may be able to recover. The owner of a dog is liable for anyone who is injured or killed by a dog bite. In Georgia, you must show that the animal had previously been violent before pursuing a case against the owner. The owner can be held responsible for negligence if you can prove that the owner failed to exercise ordinary care in controlling the dog. This can include failure to warn of the dog’s dangerous traits, failing to restrain a dangerous dog, or engaging in conduct likely to excite the dog causing him to knock down, or injure, someone. 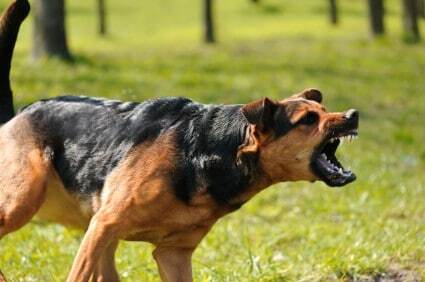 If the dog was unleashed and you were in a city with a leash law, there is a presumption that the owner was negligent. According to the Centers for Disease Control and Prevention (CDC) in Atlanta, GA, more than 4.7 million people in the U.S. each year have been bitten by a dog. Of those people, only 17 percent of the dog bite cases are reported. Have you been injured in an animal attack?